Click either one of the links / icons below from your smartphone for guided navigation. 1. 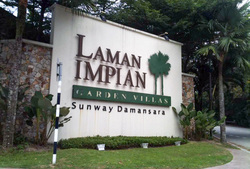 Look out for LAMAN IMPIAN GARDEN VILLAS wall sign. 3. Ask for house number "31-1". 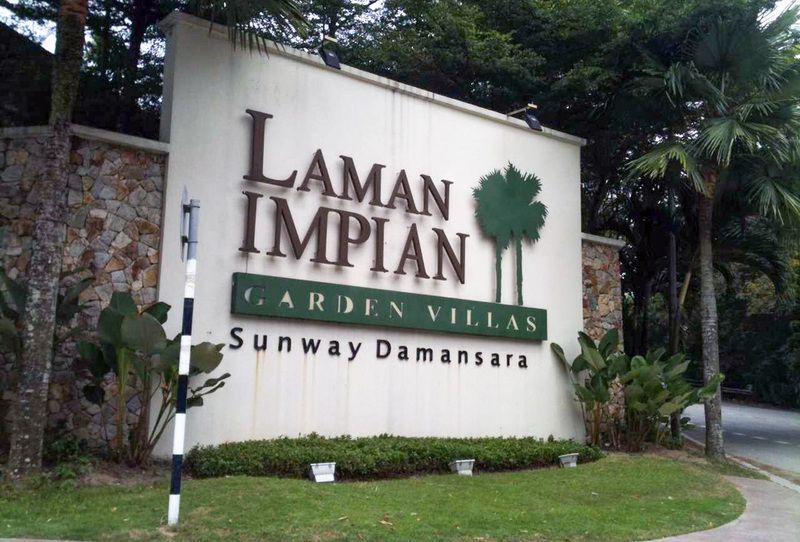 Inform the security guard you're just here to pick-up something and do not need to use the visitor car park so you can drive straight to the house. 4. From guard house, skip the first left turn and go straight ahead, 31-1 is on your left. If you need direction assistance, please call 03-78038559 any time.